Although the game is not officially available but people are playing Pokemon Go in Pakistan. 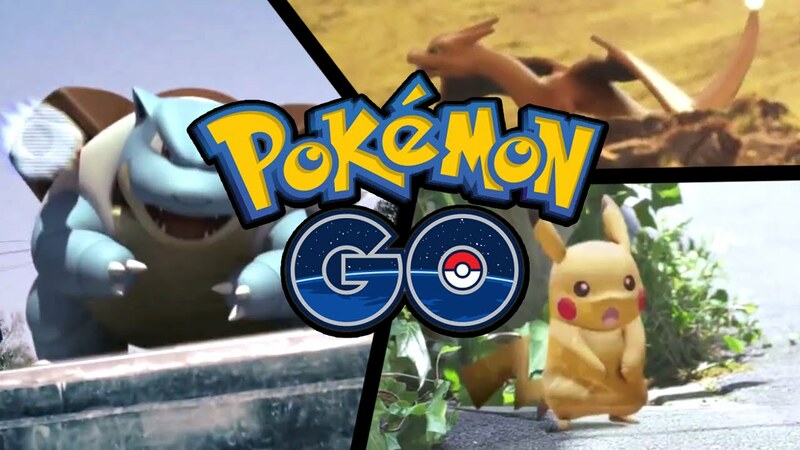 Pokemon Go may not be the first augmented-reality-using real-world-adventure game (Ingress was), but it is the first one that has got Pokemons! That novelty seems to have paid off as millions around the world are going absolutely crazy for it (Pakistanis included). The game isn’t officially available in Pakistan as of yet. Ninatic Labs, the company behind the ultra-successful game, are holding off on the worldwide launch due to unprecedented demand. 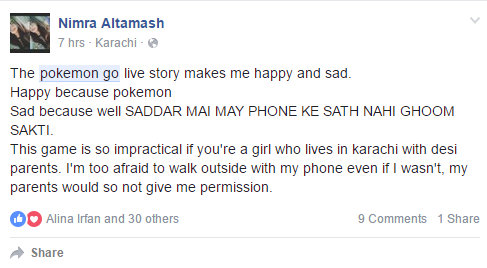 But that hasn’t stopped people here in Pakistan from trying to catch some Pokemons. As we detailed in our guide, the process of installing the game (even though it isn’t available officially) is pretty simple. For people who study in CBM, it seems that they are in luck. One guy is claiming that the institute is bustling with pokemons everywhere, also attaching a couple of pictures to support his claim. If this doesn’t force you to head over to your university, then God knows what will! The post Pokemon Go in Pakistan: Here is how people are playing it appeared first on TechJuice.